ANA Soap Factory | Affordable, sustainable and safe. We implement environmentally sound practice to reduce ecological impact and resource intensity for users of its cleaning product. 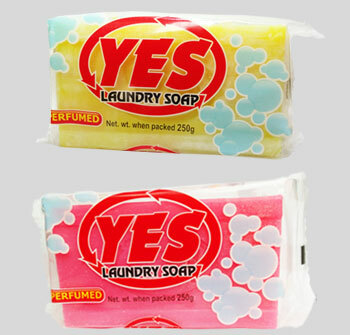 Scent creates feeling of goodness in user and enhances natural properties of soap. We supply fragrance which provides feeling of freshness and cleanness. Feel free to contact us with your questions about our products, offers and suggestions. 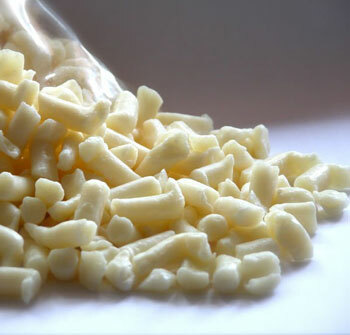 Led by a win-win philosophy, we work with world class suppliers to import brand commodities. We implement environmentally sound practices to reduce ecological impact and resource intensity. ANA Import Export (ANA IMPEX) is one of Ethiopia’s premium import export houses. Over a period of about 35 years, ANA has grown from a humble one front retail shop in to one of the renowned trading houses in Ethiopia. 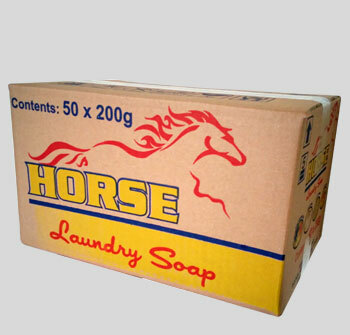 As it was its strategic plan, the company expanded its business line and joined the manufacturing sector to produce laundry detergents. 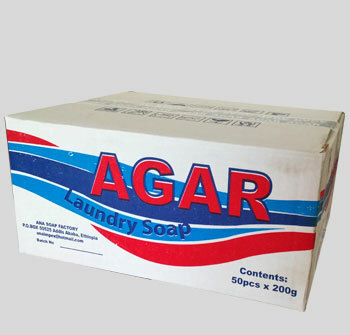 ANA Soap Factory is the house of prestigious integrated soap manufacturer in Ethiopia. 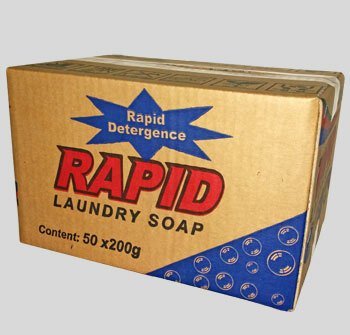 The laundry detergents the company produces have same high quality standards as the ones which were imported. We therefore are confident and proud of our products that will meet end-users needs beyond expectation. We have been importing a variety of food stuffs, construction materials, educational materials, paper and paper products, vehicle tires etc and export live animals and other agro products on demand. Led by a core win-win business philosophy, working with full commitment and responsibility, we developed relationships with world class suppliers to import brand commodities. Having import substitution as our strategic plan, we achieved to replace imported detergents with one that we produce ourselves. Our mission is to develop a value oriented international business with mutual benefit to all parties involved. We believe in growing together and practice the principle of fair business in all our dealings. ANA Impex is engaged in both production of soap and importation of goods such as copy paper and chemicals. 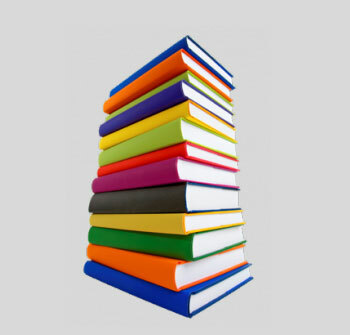 We import and supply various types of books suitable for higher education and other types such as children's books. 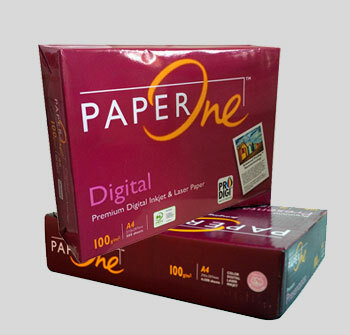 A premium quality, ultra smooth paper designed to fit in all kinds of office equipment using inkjet and electrophotography machines. If you are a local or foreign supplier of detergent inputs and services, please contact us by filling out the following form. 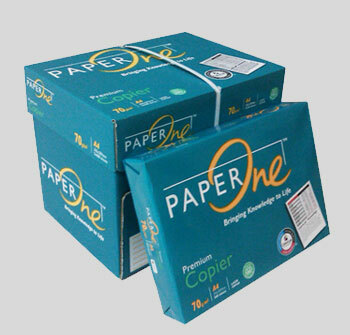 Include a description of your goods, minimum order quantity, price etc. If you have any inquiries please feel to contact us via any one of the following methods.